Over 780,000 Minnesota jobs depend on the success of retail. Since 1952, the Minnesota Retailers Association (MnRA) has been the champion of retail business in Minnesota. Our mission is to promote, preserve and enhance an essential retail industry in the state by developing public policy. MnRA carries out that mission by taking a leadership role in promoting free market ideals at the state capitol. 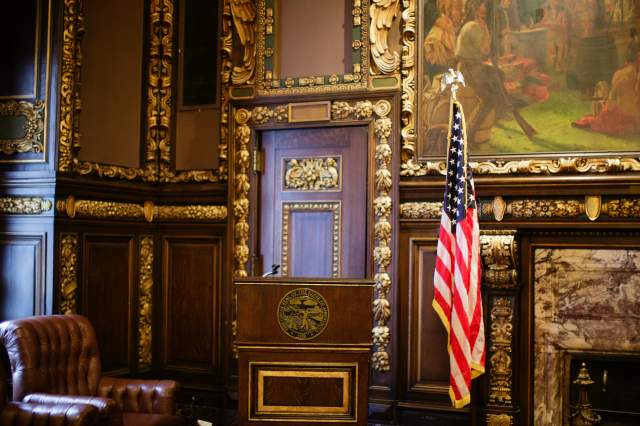 The past 60 years have taught us that working with Minnesota legislators is critical to shaping the retail industry's legislative agenda now and in the years to come. We must ensure that lawmakers know us, hear us, and respond to us. Each year MnRA meets with its Legislative Policy Committee to establish and prioritize legislative issues for the upcoming session. Legislative priorities are determined through feedback received from members though our annual Legislative Survey, the current political environment, and partnering organizations’ legislative agendas. Bill introductions at the legislature are carefully analyzed based on their effect on the retail industry. 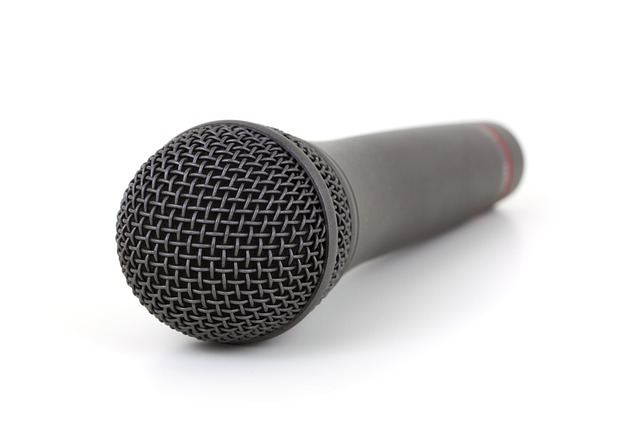 MnRA members are updated weekly on issues through our Capitol Connect e-mail. Members also are invited to participate in weekly teleconference calls throughout the legislative session for up-to-date information on the issues most important to the retail industry. MnRA employs an in-house government relations professional dedicated to focusing on legislative priorities critical to the retail industry. This gives MnRA members eyes and ears on the ground at the capitol. MnRA’s lobbyist works to maintain relationships with legislators and the retail industry. 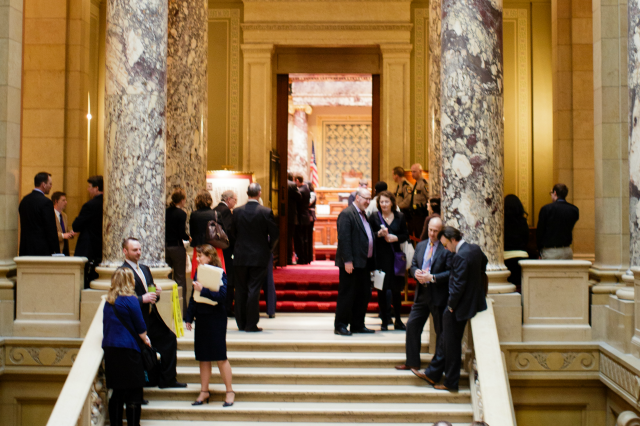 Additionally, MnRA hosts an Annual Retail Day on the Capitol, providing members the opportunity to personally connect with their legislators and discuss how proposed regulations or law changes impact their business. MnRA closely monitors elections and provides support and campaign funding through our IMPACT fund to candidates on both sides of the political aisle who are with us on key retail issues. Minnesota Retailers Association IMPACT is a voluntary, non-profit fund whose contributors consist of retailers, affiliates, and others interested in the success of retail in Minnesota. IMPACT’s role is to provide its donors with the means for concerted political action. IMPACT is funded through personal contributions and is not supported by membership dollars. "MnRA always provides my organiation an opportunity to tell our story. Thanks for helping us meet our elected officials. We are proud of how we impact communities and are glad to share our impact."